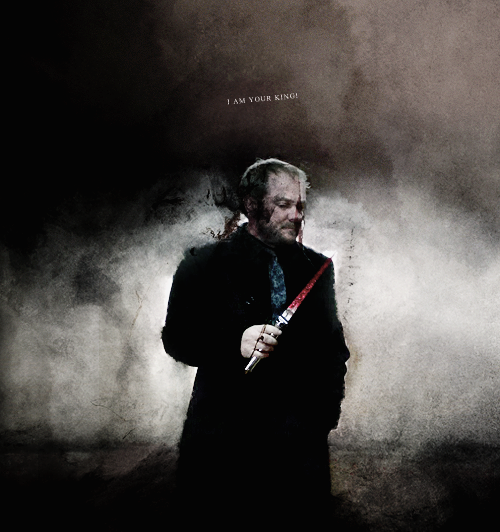 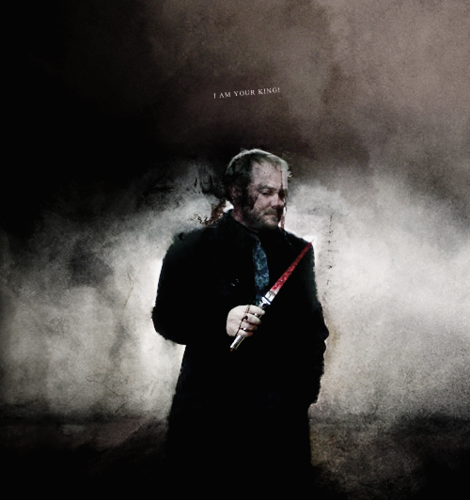 Crowley. . Wallpaper and background images in the 邪恶力量 club tagged: photo supernatural crowley demon.